Quick, easy read!! !Great story that keeps you reading to the end.A few spelling mistakes though.I have just started reading the 5 books in the "Running Series". 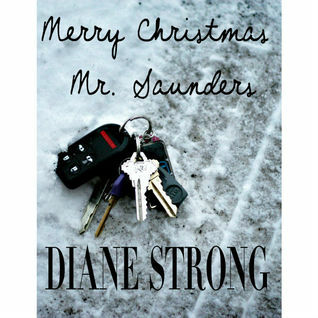 Diane Strong - Diane Strong lives in Kentucky with her husband and their two children. She received a liberal arts degree at Itasca Community College, a Bachelors of Science in Psychology and Equine Studies from Rocky Mountain College in Billings, Montana and a Master’s degree in Veterinary Science from the University of Kentucky. She writes a small column for the Georgetown News Graphic and homeschools her children. In her spare time she competes in road races, triathlons and adventure races. She is the founder of the Georgetown Run Club and Intellectual Society. She loves what she does.